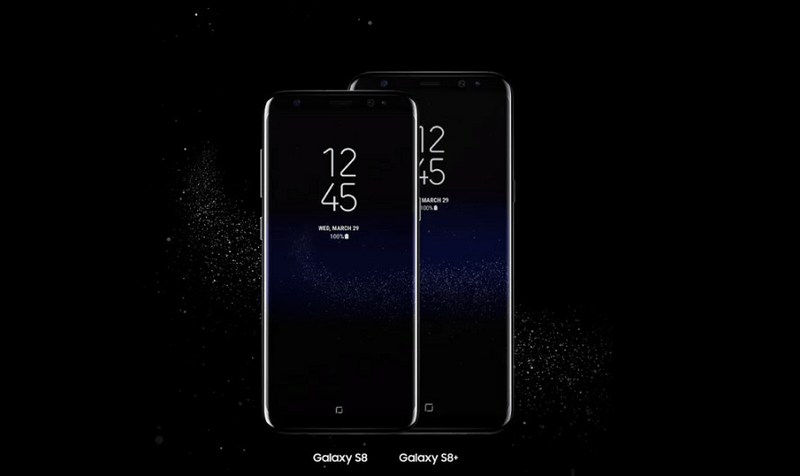 Everyone Android enthusiast is enamored with Samsung’s new Galaxy S8 and S8 Plus smartphones that they are missing out on crucial details. We can’t blame them, look at these displays, to be honest, they are just so gorgeous. 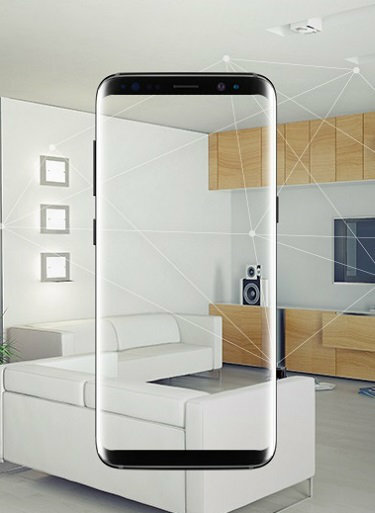 There are two Samsung Galaxy S8 features involving wireless connectivity that consumers should be excited about. These are the features that people are truly ignoring on their new Galaxy phone. They’re not utilizing the significant features, which is why we have written this post. Buried in the specs details of the new Samsung Galaxy Smartphones is a wonderful information: the new phones from South Korean giant comes equipped with Bluetooth 5.0. Yes, you read that correctly. 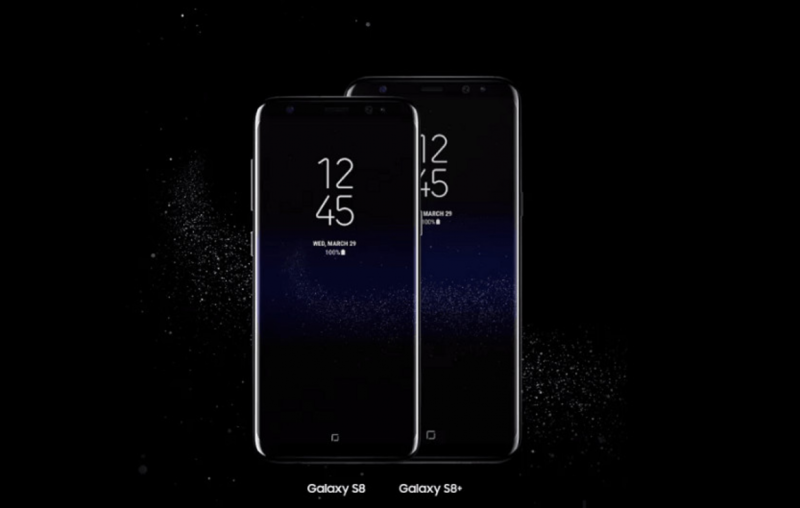 Samsung’s new Galaxy S8 handsets launched in late march boasts latest Bluetooth wireless technology connectivity. Enabled with 5.0 version, experience double transfer speeds using low energy, allowing effortless interactions across the vast range of IoT-connected devices. The new wireless protocol support is said to offer great benefits. The most immediate gains would affect the experience in audio, speed, and range. The new Bluetooth version can maintain a connection with compatible devices up to 800 feet (240 meters) away from your phone. That’s four times the range on Bluetooth 4.2. The new protocol will enable twice the speed when compared with the previous standard. The bandwidth on Bluetooth 5.0 is more robust, which means Galaxy S8 users can push audio to two wireless headphones at the same time. It’s quite promising for teens who would like to listen to a song together. Envy not having blazing fast speed on your mobile phones? You got it. All thanks to the Snapdragon 835 processor based on 10nm processor. The new Samsung Galaxy S Series handsets boast support of Gigabit LTE and Wi-Fi speeds. No matter what the file size is, you can browse and download the content at speed up to 1 Gbps. Yes, that’s right Gigabit speed on your phone. Good Luck holding on to your data plans in the future. Can any Smartphone be more innovative than Samsung? Don’t answer that it’s a rhetorical question 😛 Let us know in the comments section if these Samsung Galaxy S8 features were present on your current smartphone, what would you have done with them? Shoot! Previous article Is the Symetium smartphone too late to enter the race with OnePlus 3T? Why isn’t Samsung J2 enough for Samsung’s entry segment aspirations? Samsung Galaxy J4 – Tougher than it looks!